WOW air does not have a credit card partner in the U.S. and is not bookable with Amex, Chase, or Citi points. Normally we use this section to explain how to create and manage your airline account as well as earn and redeem points. WOW air is different because it has none of that. 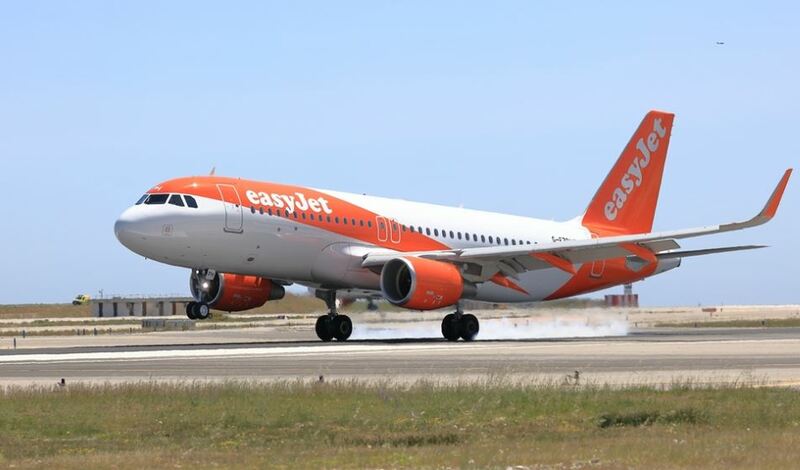 It is an ultra-budget airline in every respect. Rather than learning about earning and redeeming points, you’ll want to focus on learning about WOW air’s many fees and how to minimize them. See our in-depth review of Wow air with plenty of information about their seats, amenities, customer service, baggage and more. WOW air does not have online account registration. You’ll need to enter your details for every booking and look up reservations by confirmation number. Depending on aircraft (check here), you have multiple seat options. The better seats all come at a price! You can use the Optional Fees & Charges tool to look at further options for your specific trip. WOW air does not partner with other airlines. Only WOW air connections on the same ticket allow through-checking. This means if your travel involves multiple airlines, or even multiple WOW air tickets, you’ll need to treat each as separate for purposes of check-in and baggage. So there is no “interlining” — checking luggage to final destination across multiple airlines. Allow extra time for connections! If your travel is disrupted, WOW air will not rebook you on any alternate airlines. Since WOW is based in an EU member state and all travel on WOW air involves travel to or from Europe, tickets are eligible for EU 261 Flight Compensation. 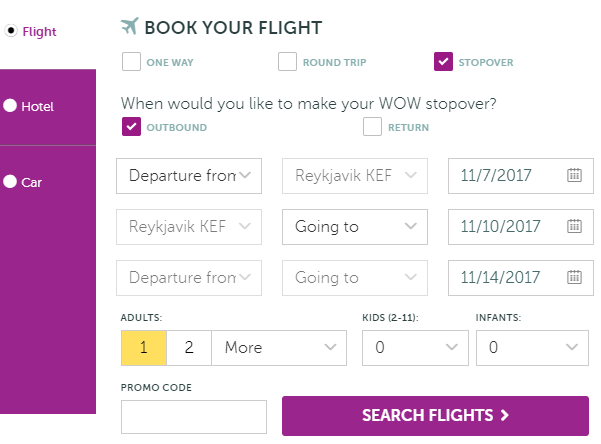 WOW’s stopover option allows a free stopover in Iceland on round-trip tickets between North America and Europe. 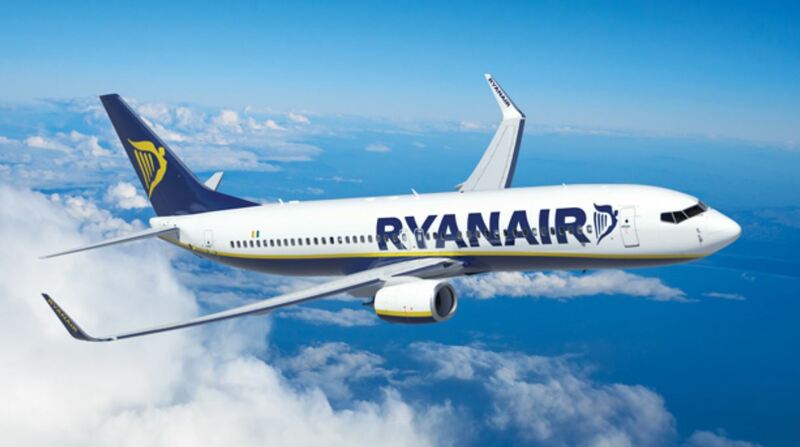 There is no fee for the stopover, and you can stay as long as you want (up to the ticket validity limit of a year); however, the connecting flights you choose may be more or less expensive than a normal connection. To book a WOW stopover, simply check the stopover box at the start of your flight search to review the options. WOW air does not have a loyalty program. Instead, you can join Wow club for free, which is an email newsletter with fare sales and other offers. Get first notice of sales or exclusive offers by signing up here. Does WOW air have a frequent flyer program? At this stage, Wow air does not have a frequent flier program. How do I register an account with WOW air? You’re not able to register an account with Wow air because they don’t have a frequent flier account. WOW club is an email newsletter for fare deals and offers. You can register for free here.